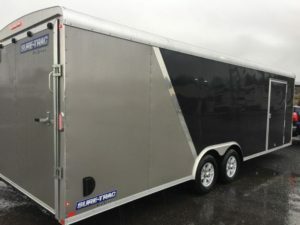 Dependable rubber bumpers are a valuable asset to any trailer. For reliable feet that will hold up to the demands of weather resistance and road wear, consult Budwig’s comprehensive catalog of parts. Additionally, we offer custom durometers to accommodate the varying degrees of hardness for each customer application. All rubber bumpers are available in basic grey and black but can be produced in different custom made colors based on your requirements. 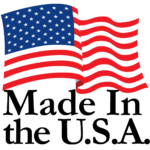 All of our products are manufactured and assembled in the USA to guarantee maximum quality. Our knowledgeable sales team is available via phone or email to answer your questions and concerns.